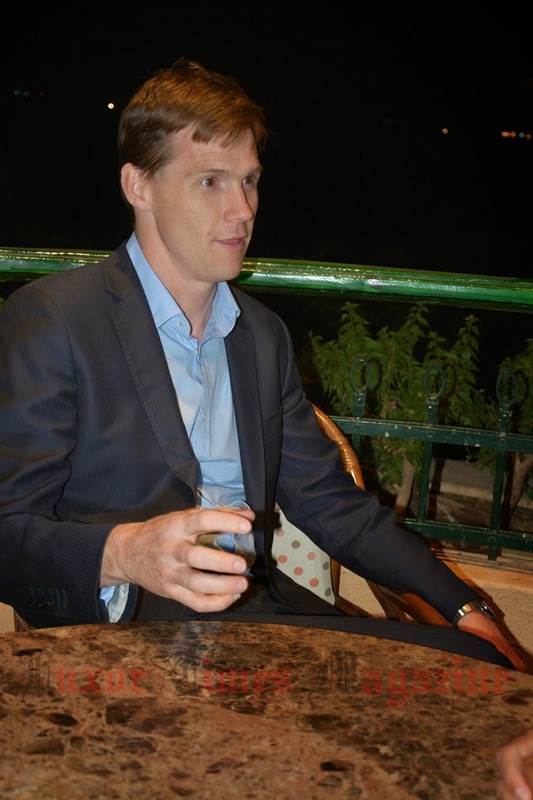 The British ambassador John Casson’s first official visit to Luxor started on Saturday 28th of March. 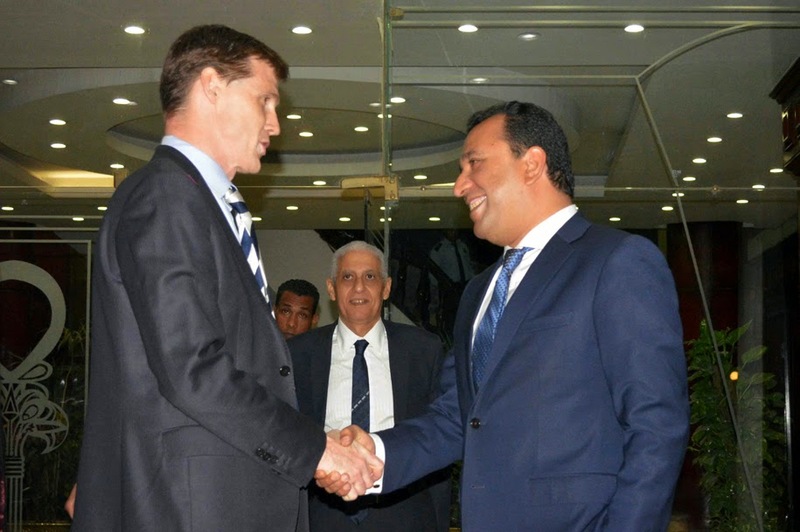 On Saturday, Luxor’s Governor Mohamed Badr met John Casson and discussed the different fields of cooperation. 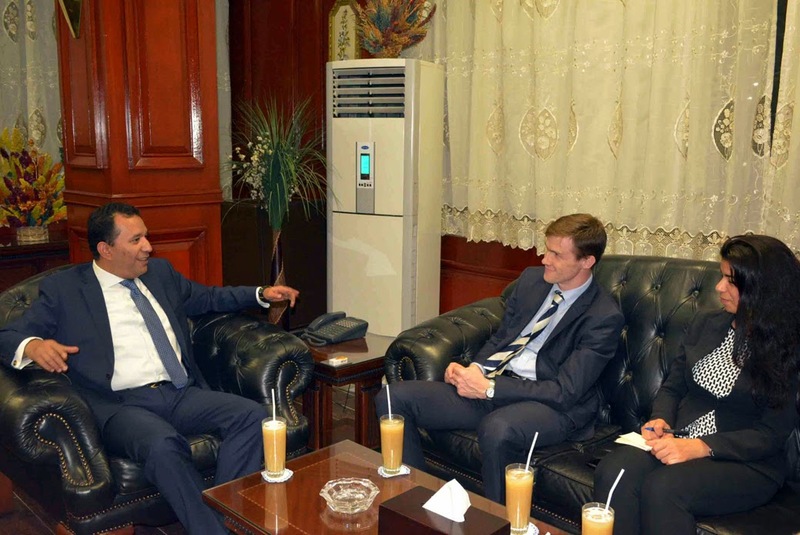 On the second day of his official visit to Luxor, British ambassador to Egypt John Casson started his day with a trip to Qena where he visited the projects funded by the British government as a part of the Arab partnership. The projects aim at empowering youth and women by teaching them skills and handcrafts which enabled them to produce different products and sell them in Cairo or even export to UK. In the evening, H.E. 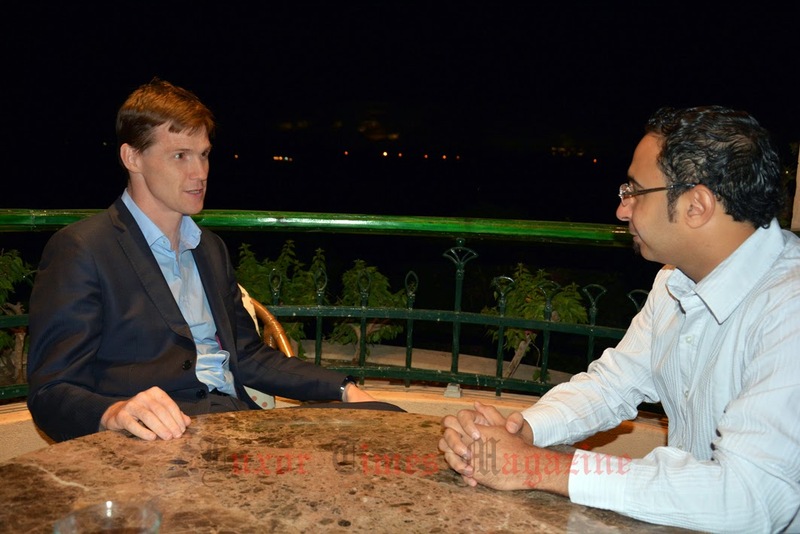 John Casson spoke to Luxor Times about the cooperation between UK and Egypt. He also talked about the ongoing preparations for the event to be held in Luxor in 2016. To know all about it and watch the interview with the editor of Luxor Times below.